Ready to build? 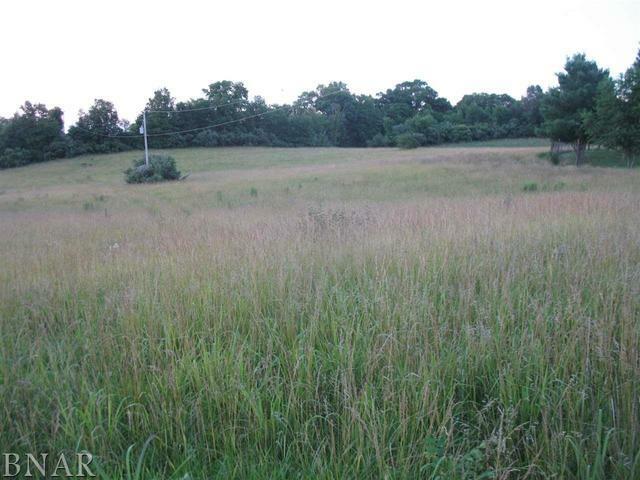 This beautiful rolling 3.89 acres is located West of Clinton on Rt 54. 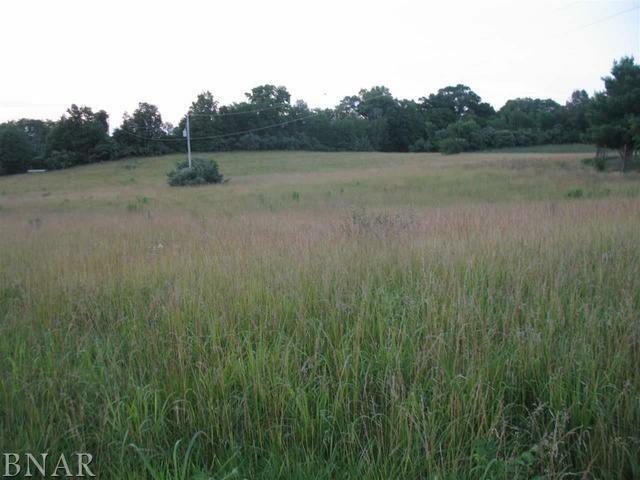 The property features mature trees & pasture along with the ability to have access from Tunbridge Hill Road or RT #54. 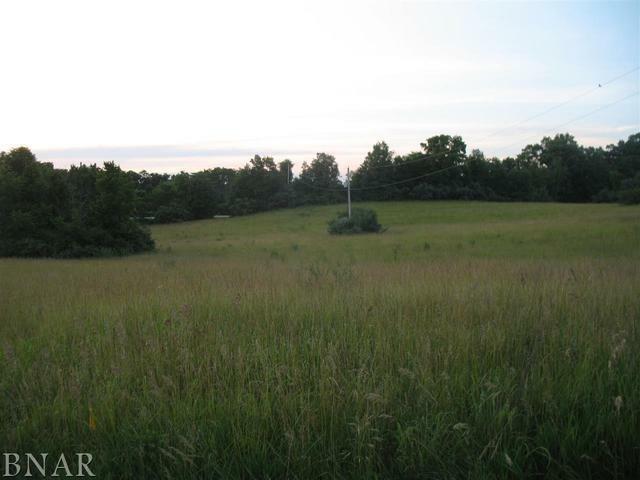 269'.77 frontage off Tunbridge Hill Road (south side) and 441'.95 off State Highway 54 (north side). 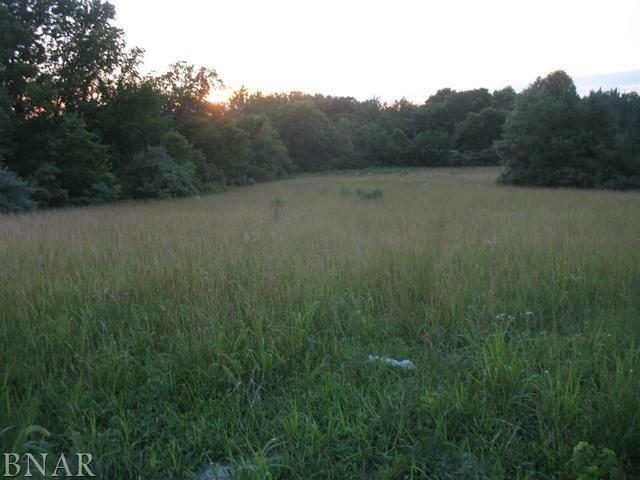 Seller has paid for professional soil evaluation and will give to new owner. Ameren would be the supplier for electricity. Propane for gas.